According to the past statement of the CEO of Goldman Sachs, they are gearing up to open a crypto trading desk. However, it seems like Goldman Sachs have actually dropped that idea and instead are focusing on the stake which they own in a crypto trading desk from the year 2015. In 2015, Goldman Sachs said they actually invested in Bitcoin startup by the name of Circle Internet financial. The company actually traded in cryptocurrencies. The deal was actually done when the price of Bitcoin was just around $225. Moreover, the company put around $50 million in the startup. Circle operates Circle Pay which is actually useful for sending Fiat currency. It also provides a trading platform in cryptocurrencies. In 2018, the company plans to open up a new avenue by the name of Circle Invest which would allow the retail investors to park their funds easily in cryptocurrencies. Goldman Sachs is actually favoring cryptocurrencies significantly now. In a recent report, it also stated that digital currencies can actually be considered like real money. This is in stark contrast to their views on cryptocurrencies earlier. Going by the strong history of promoting financial products and services by Goldman Sachs, you can be sure that they would be able to make Circle invest a huge success as well. Circle invest currently has a wide variety of customers who are using the application as well as the platform for normal financial transactions. 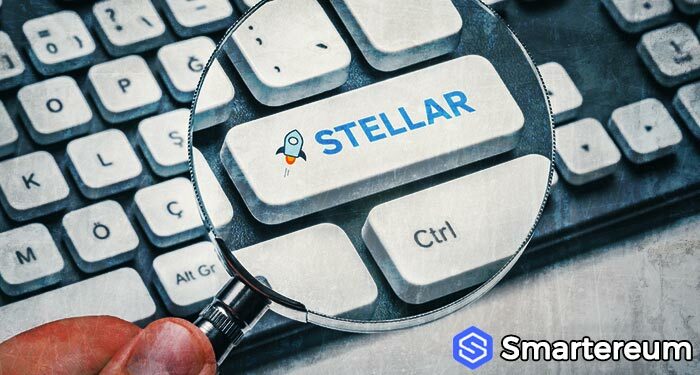 If indeed, they are able to use them and provide them with the opportunity to invest in cryptocurrencies, they would be able to get ready-made customers as well. This would actually help them in getting the trading platform off the ground. This is one of the main reasons why the future potential of this platform is actually huge. 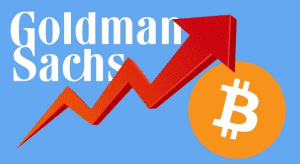 Moreover, Goldman Sachs is solely focusing on this platform, you can be sure that it would be able to utilize its large customer base which it has currently in order to make this platform a huge success. 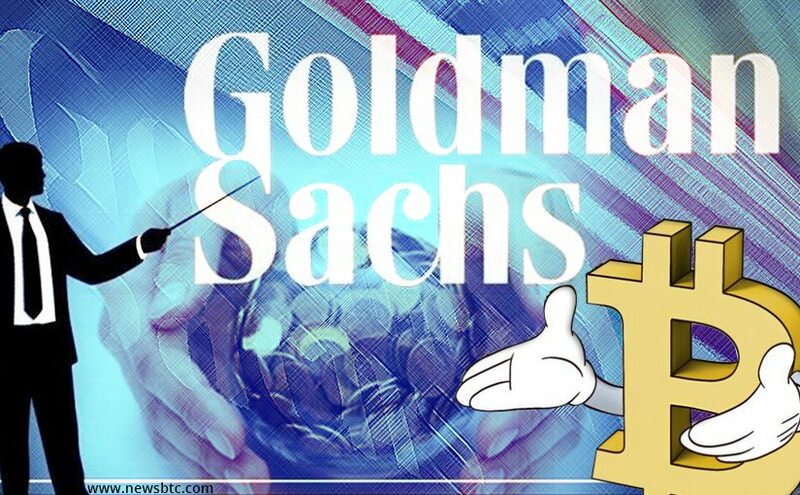 Thus, even though Goldman Sachs might not be launching their own cryptocurrency trading desk but you can be sure that the start-up in which they have invested in currently would be their main focus as well which would actually lead to a huge number of their customers using the trading desk in which they have invested in order to trade in cryptocurrencies. This would indeed help them cement their share in the cryptocurrency space.